Compounding is the science of creating customized medication, created by combining individual ingredients in the exact strength and for required by the patient and their own unique needs. Compounding is often required for medical reasons – to avoid a non-essential ingredient due to allergies, to change a tablet into a capsule for patients with swallowing issues, to make a product not available on the Australian market, or to manufacture an exact dosage based on the patient’s individual prescription. 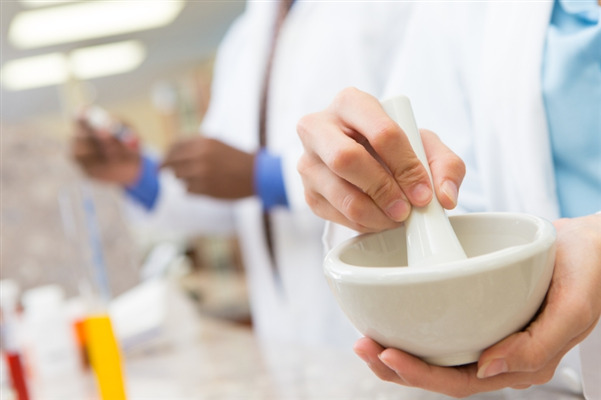 Compounded medications are usually ordered by your doctor, and are prepared in a safe and carefully controlled environment under the supervision of a trained compounding pharmacist. Contact your Capital Chemist Compounding Pharmacy to discuss your personal compounding needs.